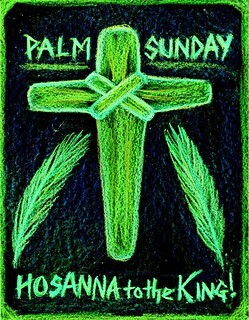 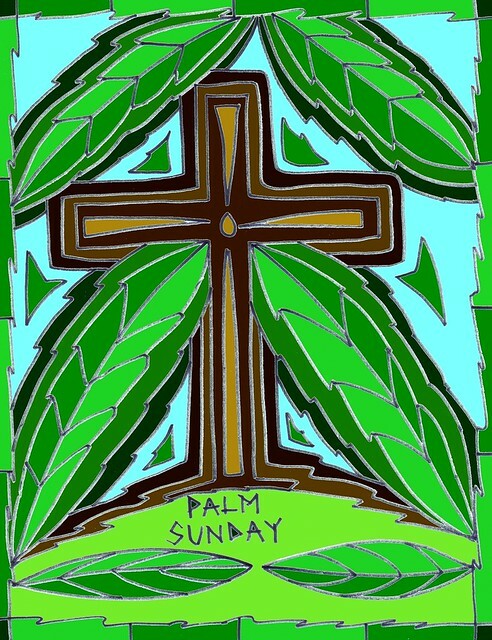 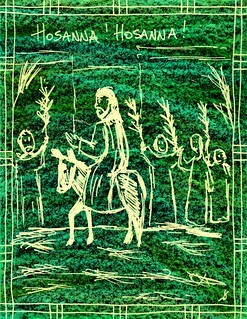 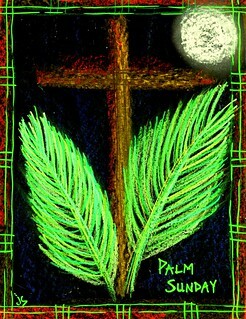 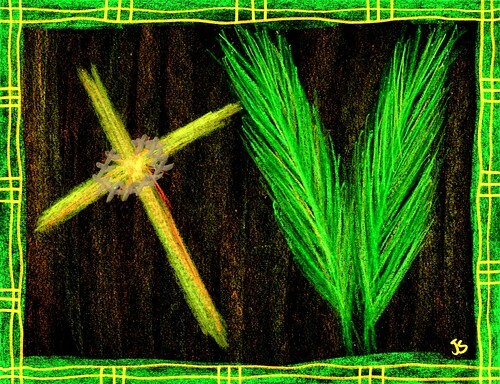 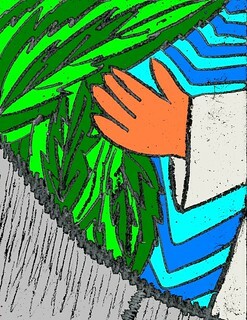 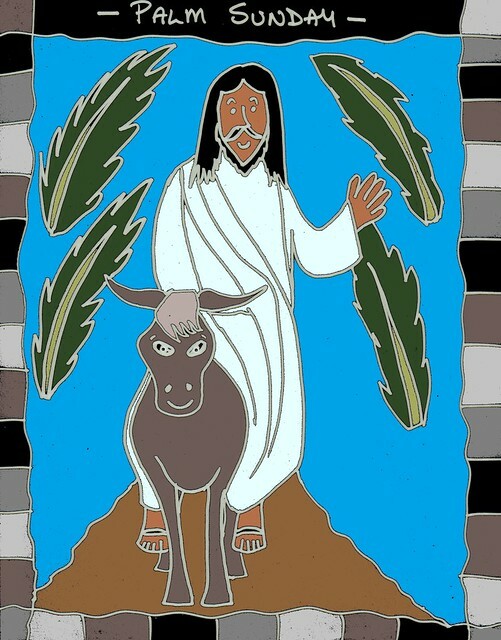 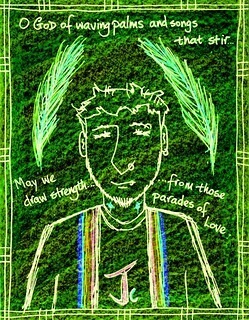 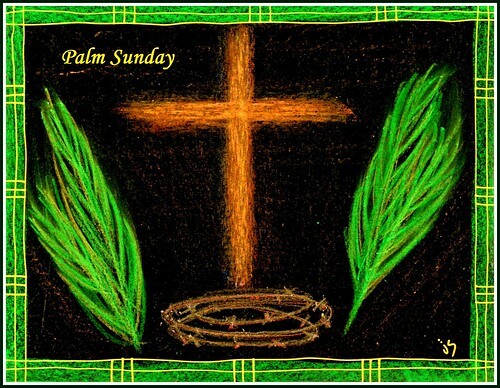 Palm Sunday art for bulletins, banners, newsletters, and worship screens. 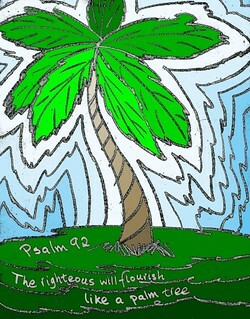 Subscribers can copy and download the art for use. 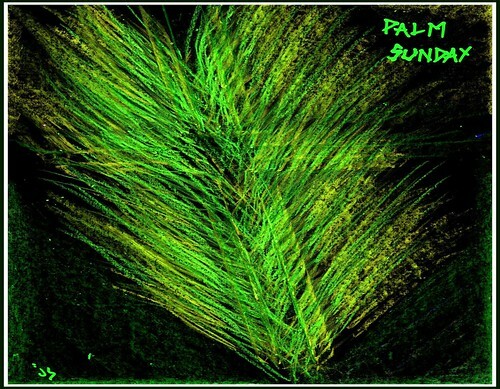 See sidebar for subscription details 🙂 Donations are also welcome. 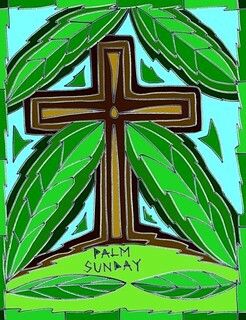 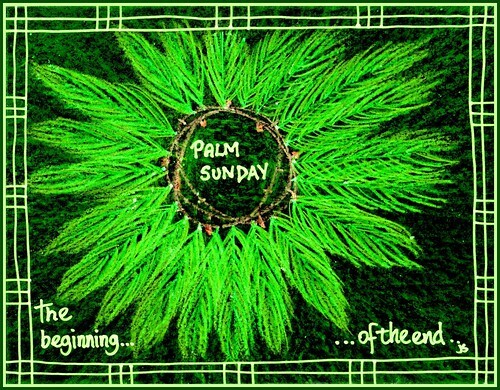 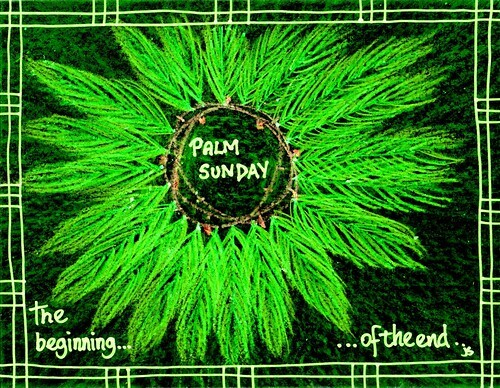 Palm Sunday takes place a week before Easter and is celebrated in churches all over the world. 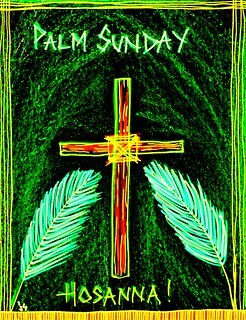 On Palm Sunday, most churches decorate the sanctuary with palms and have their church children parade waving palm leaves. 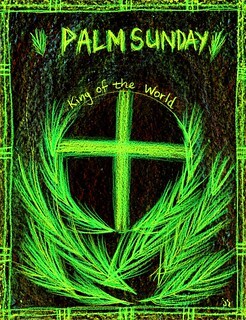 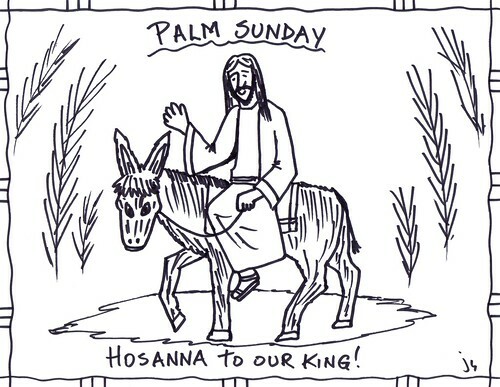 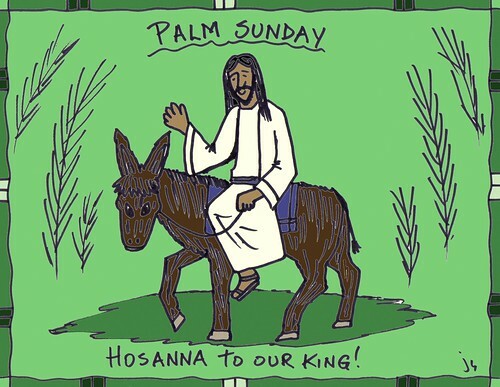 Palm Sunday is when Jesus entered triumphantly entered Jerusalem and was hailed as the Savior of His people. Tragically, within a week, Christ was arrested, tortured and executed by the very same people. 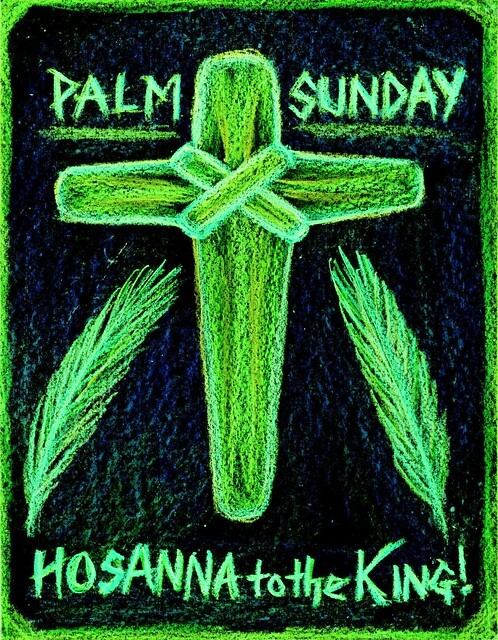 Palm Sunday bulletins normally have palms and crosses on their covers. These Palm Sunday images include those symbols, too.